Bringing creative design to concrete for 20 years. Pro Crete's owner, Clint Phillips has spent a lifetime in the concrete business. Working for his Granddad's commercial concrete business as a kid laid a foundation for Clint to provide premier concrete solutions for North Alabama and Southern Tennessee today. 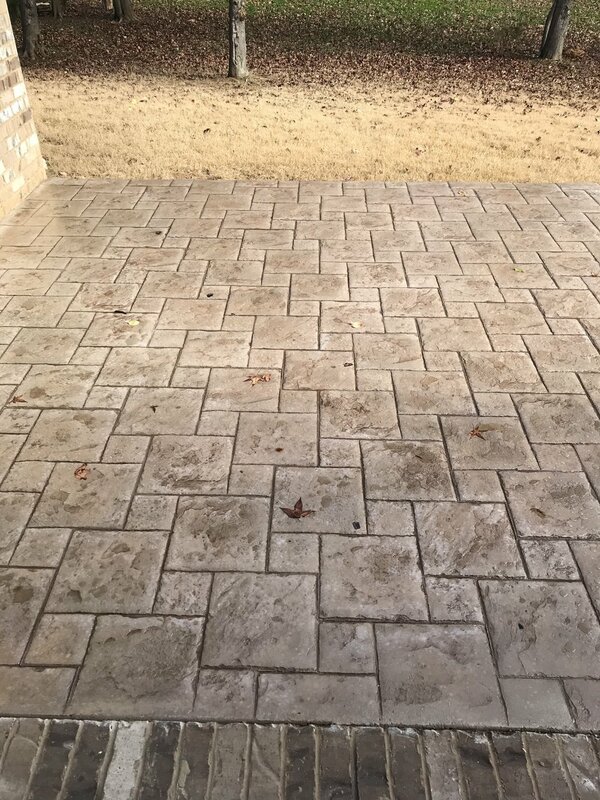 ProCrete Decorative Concrete specializes in concrete foundations, outdoor kitchens, overlay concrete, stamped concrete, acid stains, residential & industrial epoxy flooring. Find out more about what ProCrete Decorative Concrete has to offer. Contact us today to set up a free estimate for your concrete solution.